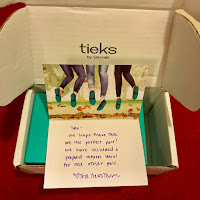 With all the targeted Pinterest ads, blog posts, and fashionable photos on Instagram featuring Tieks colorful ballet flats, I've long had Tieks envy. However, the $175 starting price always kept me from ordering. Plus, they never go on sale. 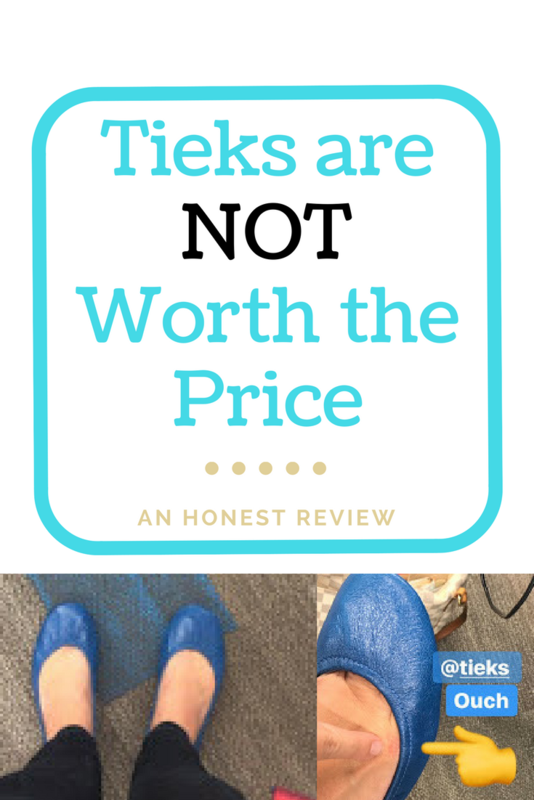 Don't get me wrong, I have no problem spending that amount on shoes and other high-end labels, but Tieks still seemed too unknown for that price tag. 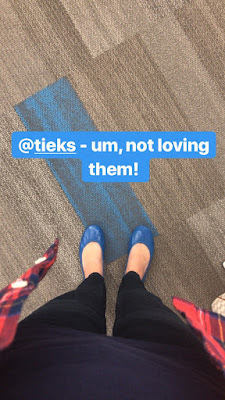 I finally bit the bullet though and decided to treat myself with a pair of cobalt blue leather Tieks and was extremely disappointed and underwhelmed. Believe me, I wanted to love them I really did, but unfortunately, I didn't and can not recommend them either. The cost. It's way too much money for what it is. They are NOT comfortable. For almost $200 I expected these to feel amazing. 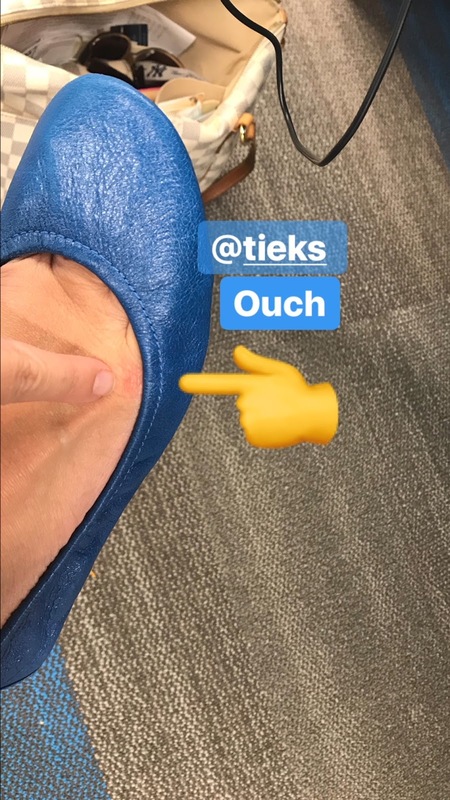 However, only after a day of light use and wear (just walking around the office) I received a blister! I also didn't like how they felt tight clinging to my foot even when I was just sitting at my desk and this is after I went up a size. I constantly knew they were on my feet and not in a good way. They make a rubber noise even when walking on carpet. Just walking around my home trying them on for the first time, they kept making a farting noise when I stepped on tile or on the carpet. I believe it was how my skin rubbed against the inside leather and it happened in both a size 5 and size 6. All I could think was, um this is going to be embarrassing out in public! 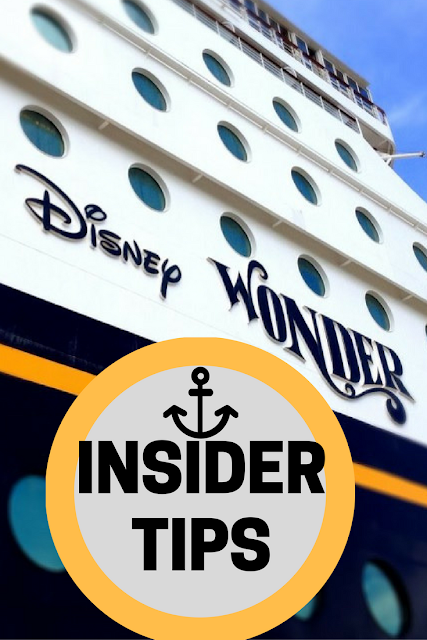 Sizing - their site recommends that if you're a half size to go a size down since they will stretch. I am a 5.5 narrow, so I ordered a 5 and they were too tight. I was able to easily exchange it for a 6 and while not as tight they still weren't comfortable. I didn't receive any compliments while wearing them. Sounds shallow, but I went into work with a spring in my step expecting everyone to ohh and ahh over my Tieks and it just didn't happen. My Payless wedges the day before received more fanfare. The array of enticing colors. 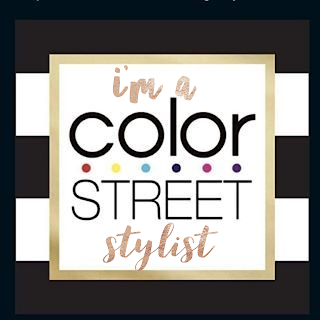 It was so hard to choose a style as I wanted them all. Their customer service is personal and responsive - a handwritten note is included with your purchase and when I needed a different size I received an actual human response via email, not just an automated reply. 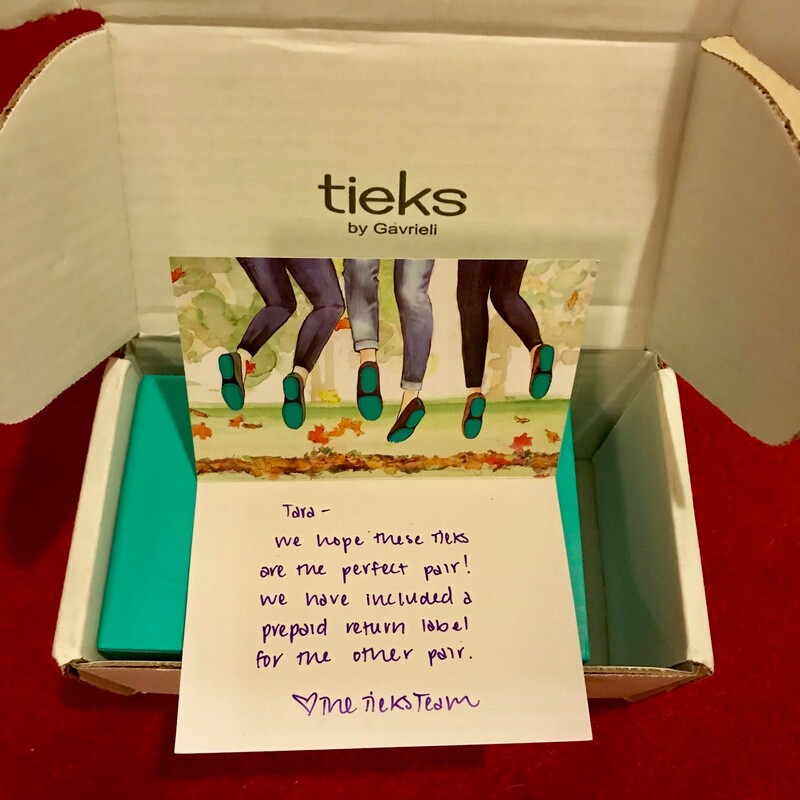 Each order comes with a reusable nylon tote in their signature teal color along with a Tieks custom pouch to compress folded Tieks for quick and convenient storage during travel. The quality of the leather is indeed fine. Xielong Women's Chaste Ballet Flat Lambskin Loafers on Amazon are pretty much Tieks replicas at a quarter of the price. Sanuks are my go-to travel shoe!! The bottom is made from yoga mats. They are just as compact when traveling and they are like walking on a cloud. 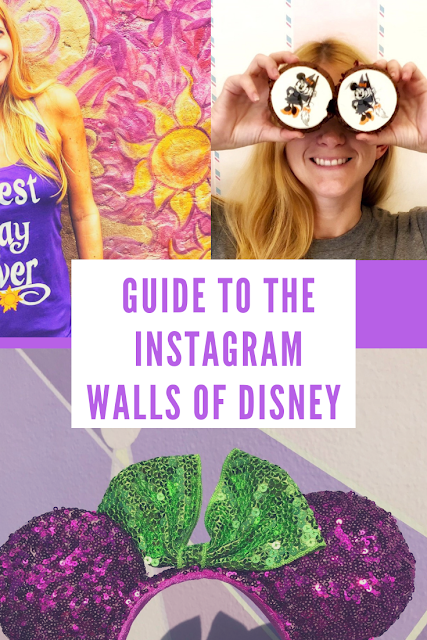 Also, they are affordable. Tory Burch sandals are fashionable flip-flops and dress up any casual outfit. I have two pairs - a black patent leather and matted silver ones. I have my eye on their gold ones next, but they are expensive. TOMS flats at least go to a good cause.